Cyprus, also called the Republic of Cyprus, is a small island nation of about 1 million citizens in the Mediterranean Sea. Cyprus has a long history owing to its strategically important location in the Mediterranean, being at various times ruled by Greece, Rome, Persia, the Ottomans, Egypt, Assyria, and others. The .AC.CY domain extension is intended for use by academic institutions. Requirements : Valid proof you are an academic or research institution in Cyprus. Info: : Domains, regardless of when registered all expire on December 31 of each calendar year. Description: Cyprus, also called the Republic of Cyprus, is a small island nation of about 1 million citizens in the Mediterranean Sea. C.. Description: Cyprus is a small nation located near Greece and Turkey. 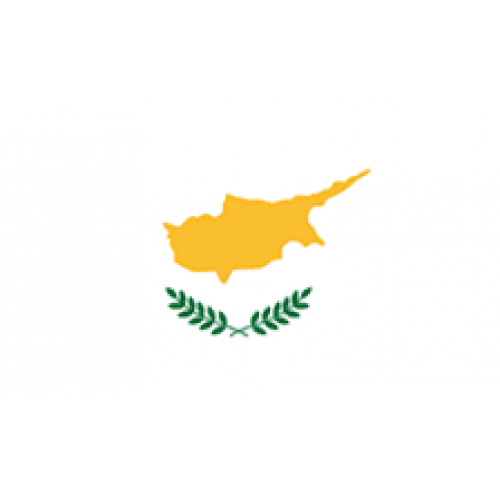 .COM.CY is the country code for Cyprus and your website will sh.. Description: Cyprus is a small nation located near Greece and Turkey. .NET.CY is the country code for Cyprus and your website will shin.. Description: Cyprus is a small nation located near Greece and Turkey. 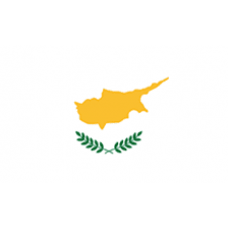 .ORG.CY is the country code for Cyprus and your website will sh.. Description: -.xyz is an affordable, mass market unrestricted domain extension that brings choice, accessibility, and innovation to eve..